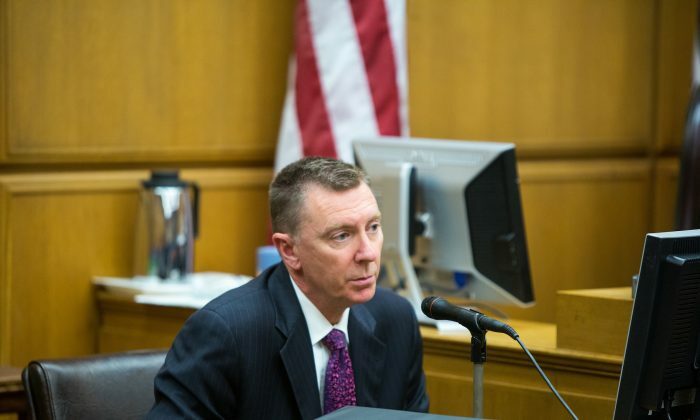 LOS ANGELES—Superintendent for the Los Angeles Unified School District (LAUSD), John Deasy, stepped down from his post on Thursday. “Our district is in good shape fiscally, educationally, and in serving the many needs of our youth. I could not be more thankful for the opportunity to have served the amazing youth of Los Angeles,” he wrote in his resignation letter to the district’s board members. It was not an surprising announcement. Deasy’s three and a half years as superintendent were plagued by criticism, most recently for major problems with the district’s rollout of a new student information computer system. His relation with the L.A. teachers union, United Teachers of Los Angeles, was on the rocks, and he was facing scrutiny for the district’s handling of a sexual abuse scandal at Miramonte elementary. Deasy’s other major legacy was an ambitious $1 billion iPad project that was eventually put on hold. There were concerns over conflicts of interest and the superintendent’s relationship with the companies in the contract. An inspector general report from July found that many of the iPads given to children, teachers, and school staff were not tracked, due to a lack of inventory controls. More than 30 percent of the iPads, valuing at $1.6 million, were unaccounted for. However, the L.A. Unified School Board stood by Deasy’s achievements. A former LA superintendent, Ramon Cortines, was temporarily appointed to the position by the Board of Education. The Los Angeles Unified School District is the largest school district in California and the second largest district in the country. LAUSD serves over 640,000 K-12 students in more than 900 public schools.